Description : We start this remarkable tour with a breathtaking journey up the mountain on a specialized tractor, overlooking Playa Herradura. 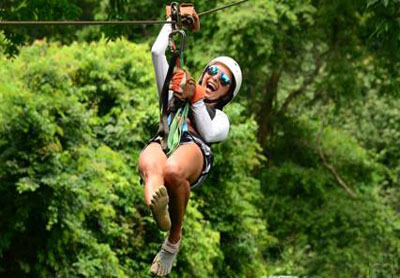 This is by far the most unique Costa Rican adventure. 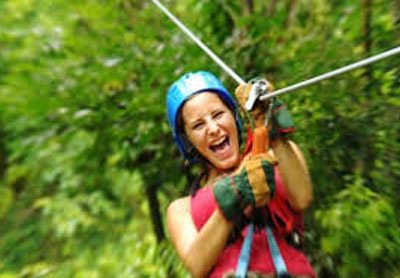 We use very safe equipment and you are in the hands of very experienced guides. 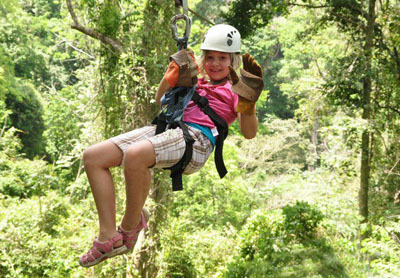 It is fun and safe for all ages. 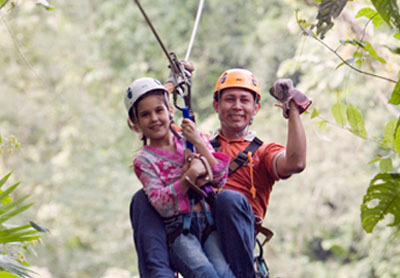 Includes : air conditioned transportation, equipment, experienced guides, water, fruits and insurance. What to bring : comfortable clothes, sun glasses, tennis shoes, camera and sun block.